""DYKE PATROL SO. PTLD. 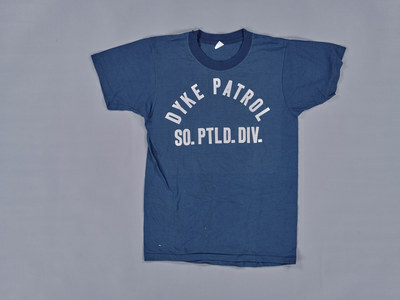 DIV"
""DYKE PATROL SO. PTLD. DIV" (2016). T-Shirts. 233.